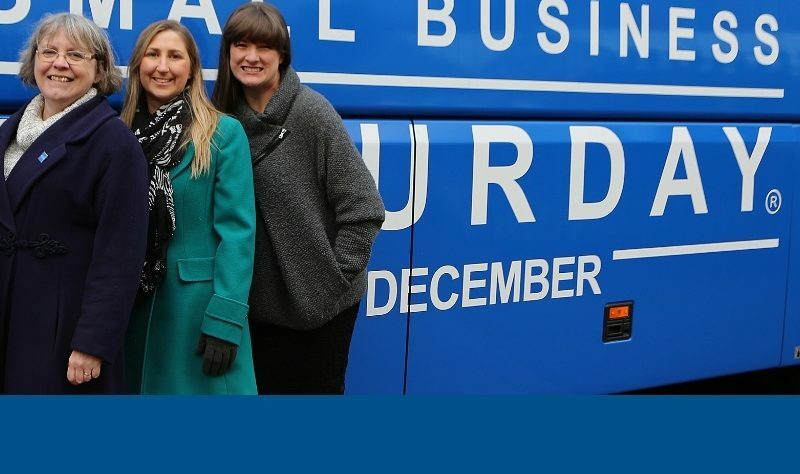 Make sure that Friday, November 9 is in your diary, as that is the day when the national Small Business Saturday bus rolls into Burton-on-Trent. It will be in Burton marketplace from 10am until 2pm. There are only 30 different towns and cities on the timetable for visits over five weeks. November 9 is also the #SmallBiz100 day for local health and wellness clinic, Lisa Satchwell Energetics. Lisa has a clinic in High Street, Tutbury. She is a clinical massage therapist specialising in treating persistent chronic pain conditions. Her focus is on soft tissue conditions and injuries, such as low back pain, neck pain, headaches, migraines, carpal tunnel syndrome, sciatica, TMJ disorders, stress-related conditions and stubborn sports injuries. A number of local businesses, including Lisa’s, will be on board the bus when it stops in Burton marketplace from 10am. One of Burton Small Business’s founder members Elaine Pritchard will also be there as will another local #SmallBiz100 for 2018, Rachel Hayward of Ask The Chameleon. Join them for some networking. Would you like to access some free business mentoring? You can also book an hour with a local business expert while the bus is in Burton. First step is to create a free My Small Business account on the Small Business Saturday website: go to https://smallbusinesssaturdayuk.com/ and click on ‘Get Involved’. Once you have an account, you will find a tab called ‘Bus Tour’ where you will be able to book a business mentoring session, while slots remain available. You will be able to collect free copies of this year’s official Small Business Saturday poster from the bus. The bus tour team can be contacted at bustour@smallbusinesssaturdayuk.com.